Article: Some Familiar Faces Are In “Annabelle Hooper And The Ghosts Of Nantucket” – Find Out Who Here! 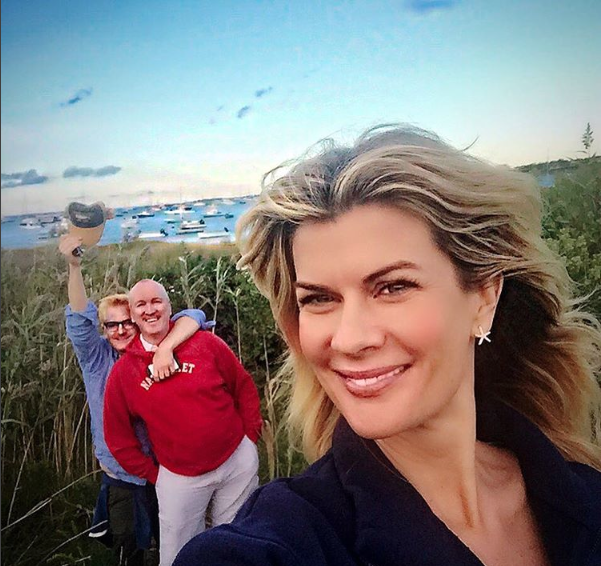 Get ready for a thrilling, ghostly movie with the spectacular, upcoming movie “Annabelle Hooper and the Ghosts of Nantucket”, which is currently being filmed. 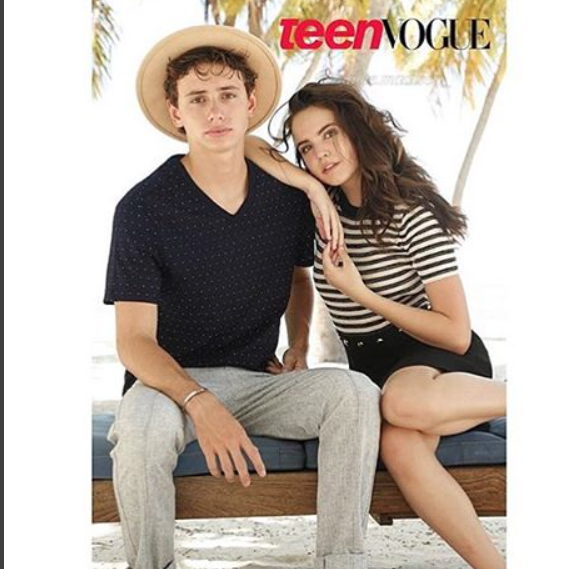 “Annabelle Hooper and the Ghosts of Nantucket” stars profound actress, Bailee Madison as Annabelle Hooper, and fans will have a very pleasant surprise as they find out who are some of the other familiar faces that star in the film. Calling all “Every Witch Way” fans, it’s almost like an “Every Witch Way” reunion as “Annabelle Hooper and the Ghosts of Nantucket” star some incredible familiar faces from the hit Nickelodeon TV show. The stupendous Mia Matthews and her gorgeous daughter / W.I.T.s Academy star, Bianca Matthews star in the film along with Whitney Goin, who played Christine Miller on Nickelodeon’s “Every Witch Way”. It has also been announced that actor Mavrick Moreno, who played Mac Davis in “Every Witch Way” will be in the movie as well. 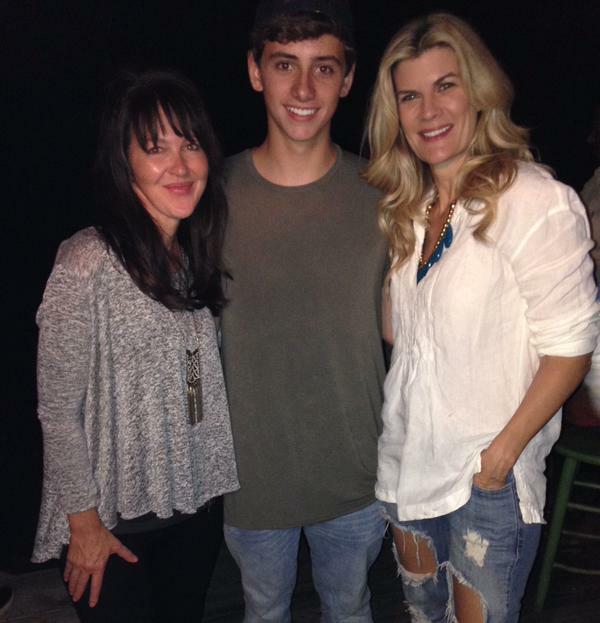 Along with the incredible photo above shared on Mia Matthews’ Twitter account, the marvelous Mia Matthews wrote, “So excited to be reunited with some #EveryWitchWay fam on the @AnnaHooperFilm starring the awesome @BaileeMadison!”. Along with the photo below that Mia Matthews shared through her Instagram account, Mia wrote, “Is there anything better than working in an incredible place with incredible people on an incredible project?? #nantucket #annahooperfilm#blessedforreals“. Mia looks beyond stunning! 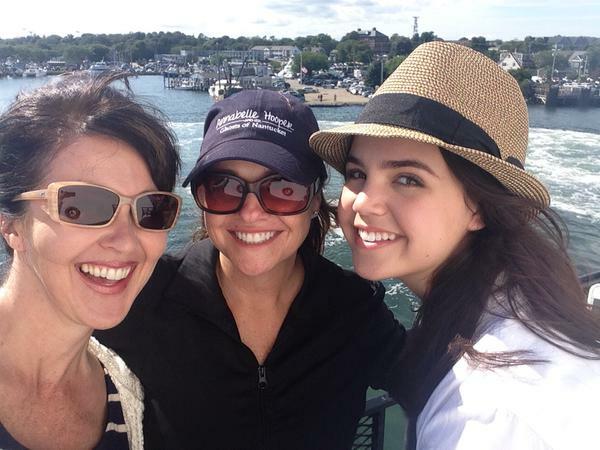 Whitney Goin shared the great photo below through her Twitter account and wrote, “What a joy to be @BaileeMadison mom for awhile-while getting to hang out w/ real deal lovely mom @AnnaHooperFilm“. What an all-star, remarkable cast for the movie! The storyline is amazing combined with the extraordinary and exceptional cast will make this film an absolute masterpiece! I can’t wait to see “Annabelle Hooper and the Ghosts of Nantucket”. Comment below and tell me or tweet me at @alexisjoyvipacc, are YOU excited for the movie?! Previous Article: Travis Mills Looks Incredibly Cool And So Stylish At The 2015 iHeart Radio Music Festival! Next Article: GloZell All Smiles And Brings Positive Vibes At The 2015 Streamy Awards!